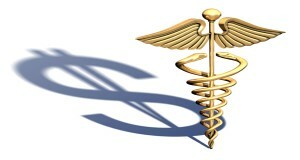 Covered California Cost-sharing: What’s the Difference Between “Co-payment” and “Co-insurance”? Even when you have insurance, understanding how much you have to pay when you go to the doctor can be hard. This fact sheet explains the important differences between two ways you might have to pay when you go to the doctor or hospital: “co-payment” or “co-insurance.